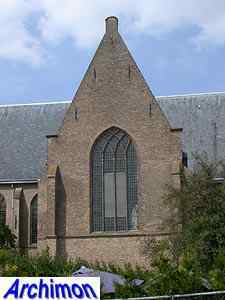 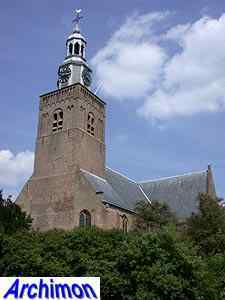 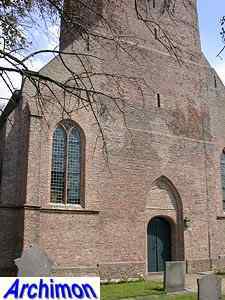 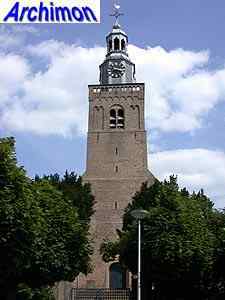 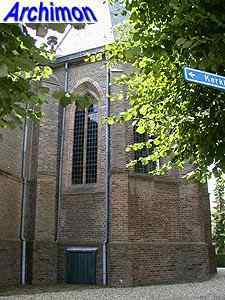 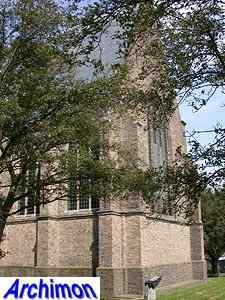 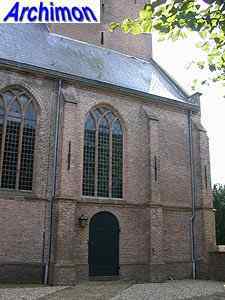 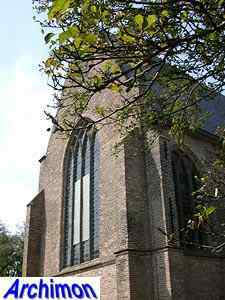 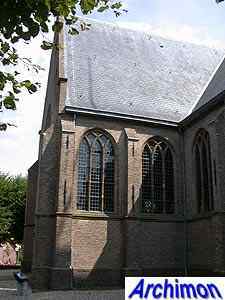 It is uncertain when the first church of Streefkerk was built. 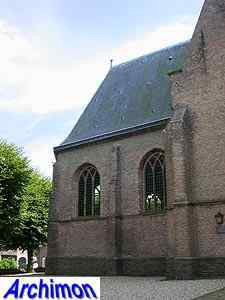 Possibly there was only a small chapel, but at least one source claims that there was a church in 1310. 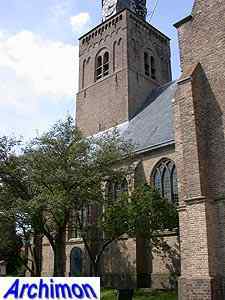 The current church dates from the 15th century. 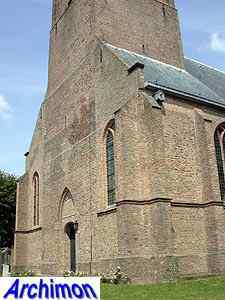 In the second quarter of the 15th century the current tower was built, most likely as part of an older church. 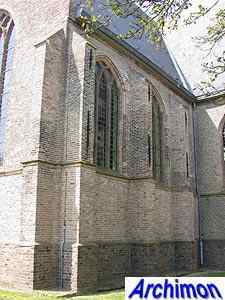 It was probably heightened with the third segment at the end of that century, when the church was built. 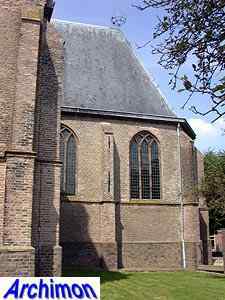 It was, and is, a one-aisled cruciform church in late-Gothic style. 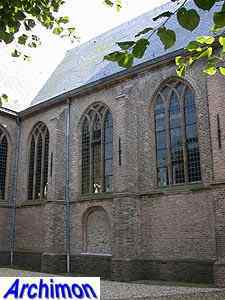 Remarkable for a one-aisled church is the lateral choir on the north side; according to some this part was added after a fire in 1647, long after the church had become protestant and even longer after Gothic had gone out of style. 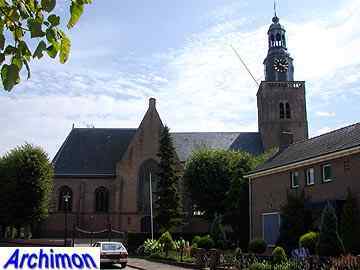 Although not impossible, it is unlikely. 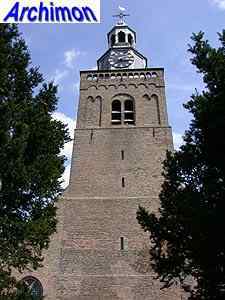 In 1572 the tower was set fire to. 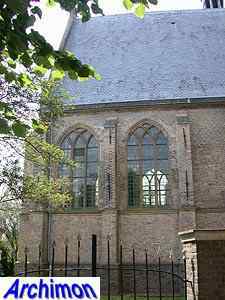 It was rebuilt using stones from a nearby demolished castle. 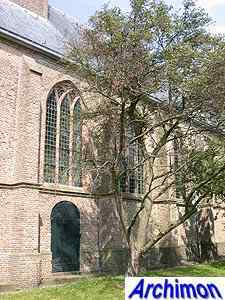 In 1914 the church was once more damaged by fire, with only the walls left standing. 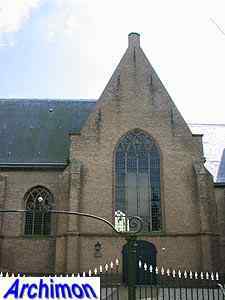 In 1919 the restoration was completed.